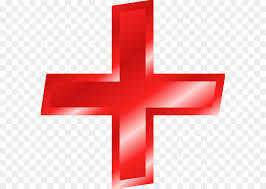 Dr. Ambesh Kumar, General Medicine Doctor / Internal Medicine Doctor in Meerut, Uttar Pradesh. Address: 159, NANDAN GARDEN, WEST KACHEHARI ROAD MEERUT, UTTAR PRADESH. Meerut's General Medicine Doctors, Internal Medicine Doctors in Meerut, List of General Medicine Doctors in Meerut, Best Internal Medicine Doctors in Meerut, Affordable General Medicine Doctors in Meerut, Top Ranking Internal Medicine Doctors in Meerut.